With the developing and applying of the new leather ,more and more leather will be widely used in shoes, wallet, handbag these industry. 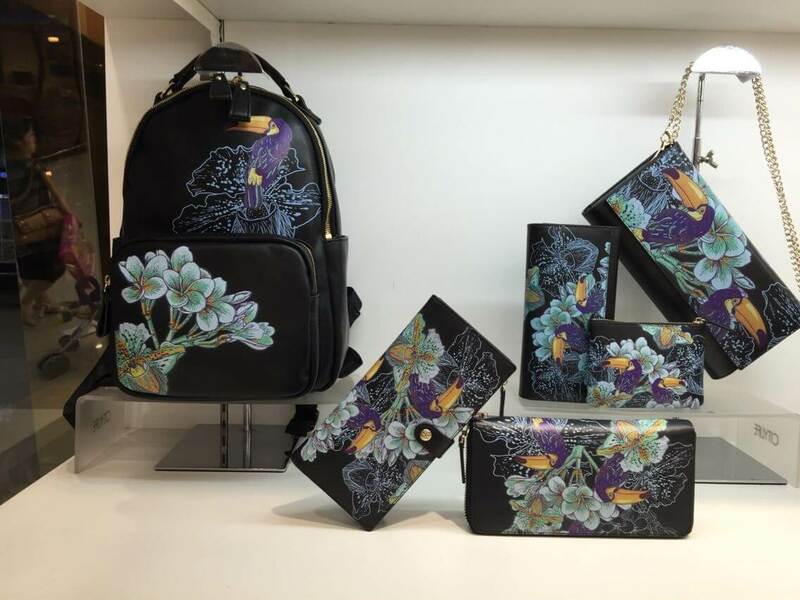 In order to meet the different requirements for the market and the customer, we need design and print some fashion pictures on the surface of the leather to strengthen its beauty for attracting the consumer. Here we need find a suitable tool to achieve these goals, not only can print beautiful pictures, but also need improve the production efficiency. WER-CHINA UV LED printer can print different kind of leather with the designed pictures, it use LED UV inks which ensure the long ink durability and scratch resistance. 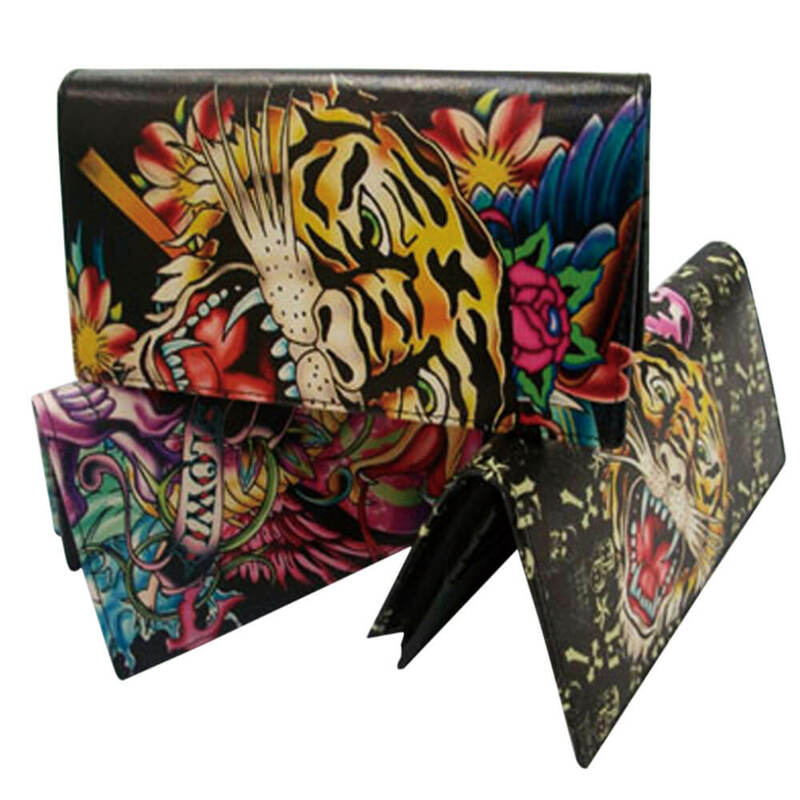 You can print the matched pictures on many kinds of leathers at one time, even with different artworks. Just set at RIP software. 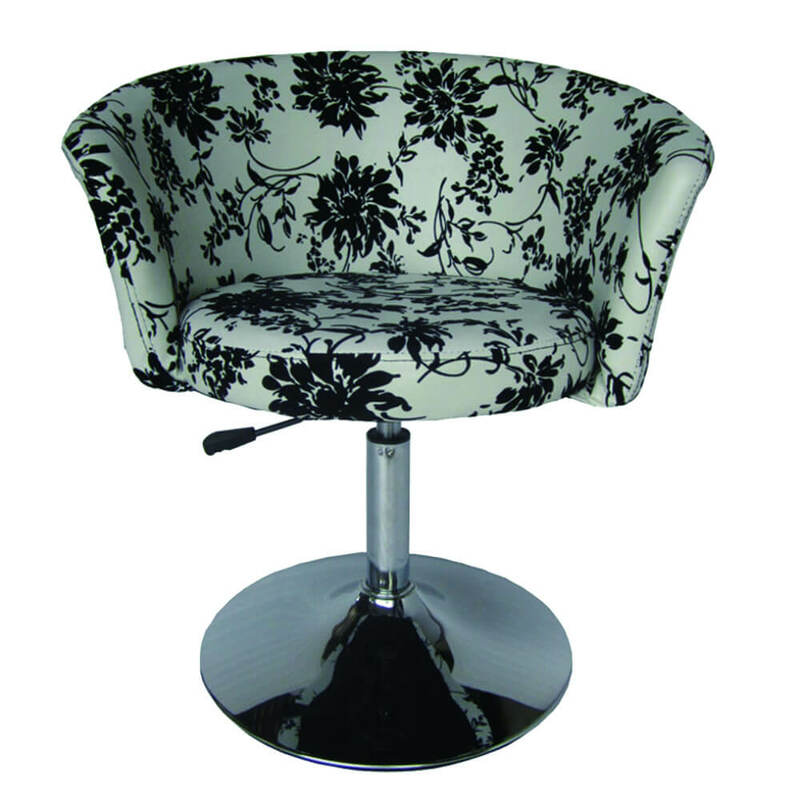 You can not only capture the small minimum to 1 piece, but also the large orders up to thousands of. 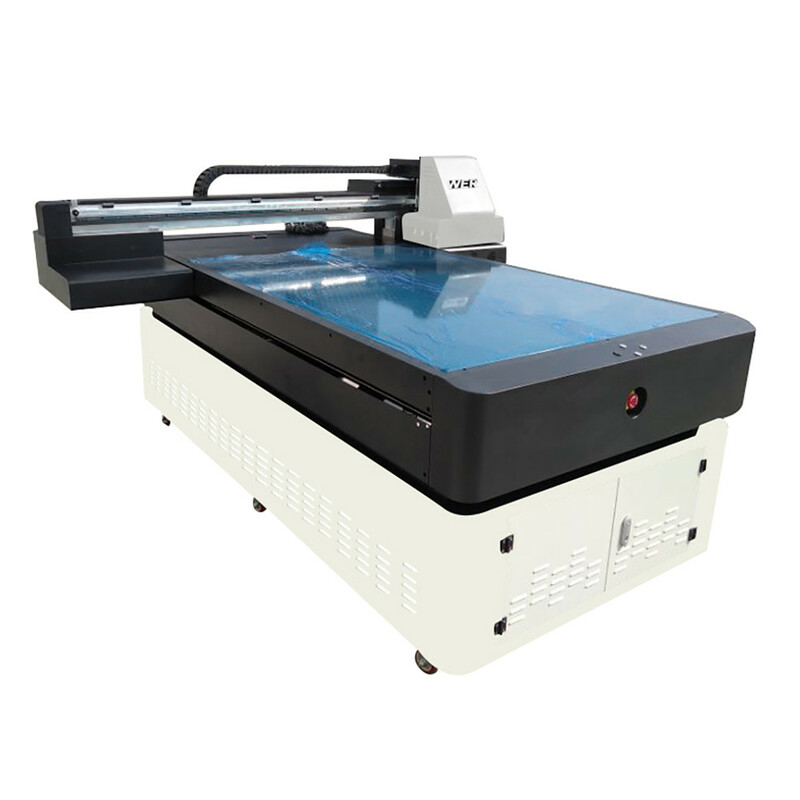 WER-CHINA provides three different models of leather printer: A3 E2000 UV printer, A2 4880 desktop uv printer, A2 4880 single head & dual head uv flatbed printer A1 EP7880UV and A0 EP1310UV. With feeding and takeup system for roll media, vacuum system, to ensure perfect quality output. Advanced platform has been applied to the conveyor band to avoid the tensile strength caused by stretching, and this in return improves the quality of the pictures printed. The three direct links of ink road solved the cleaning problem, as well as the free transform between white ink and color ink. White ink circulation and agitation system. With advanced servo control system, the accuracy of the printing position and consistency is ensured, Further more, long material could also be transmitted smoothly. There is a Standard tension rail take-up system and Auto take-up system. Special anti-collision mechanism for carriage extends the service life of print head. Perfect design of ink system and nozzle moisturizing device, ensure the continuity and quality of printing.